"While the Kingdom of Saudi Arabia (KSA) takes seriously the threat of terrorism within Saudi Arabia, it has been an ongoing challenge to persuade Saudi officials to treat terrorist financing emanating from Saudi Arabia as a strategic priority," the memo states. 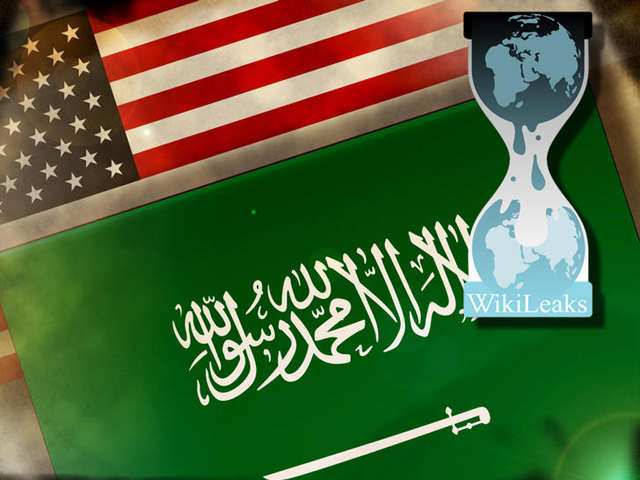 Progress was cited by the Saudi government (due in part to "intense focus" by the United States) to proactively investigate and detain financiers of concern. "Still, donors in Saudi Arabia constitute the most significant source of funding to Sunni terrorist groups worldwide." "In contrast to its increasingly aggressive efforts to disrupt al Qaeda's access to funding from Saudi sources, Riyadh has taken only limited action to disrupt fundraising for the UN 1267-listed Taliban and LeT-groups that are also aligned with al Qaeda and focused on undermining stability in Afghanistan and Pakistan." "More needs to be done since Saudi Arabia remains a critical financial support base for al Qaeda, the Taliban, LeT and other terrorist groups," according to the memo signed by Clinton. The memo states al Qaeda and other militants groups "continue to exploit Kuwait both as a source of funds and as a key transit point." The UAE's growing global financial power, coupled with weak regulatory oversight, "makes it vulnerable to abuse by terrorist financiers and facilitation networks." "Appropriate legal measures, including effective prosecution" to hold terrorist financiers publicly accountable, and sending a strong message of deterrence to others.